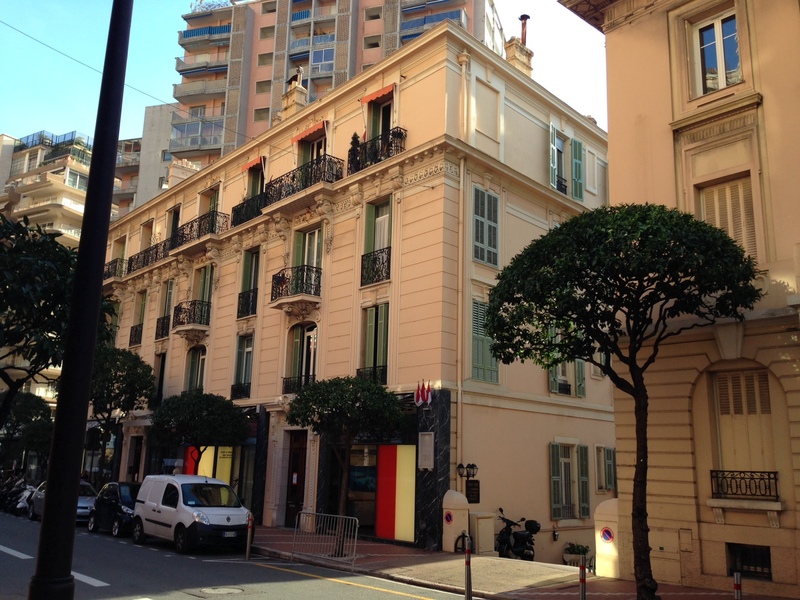 From 1975, Anthony Burgess lived in a top-floor apartment on rue Grimaldi in Monaco. In 1988, there was a catastrophic leak of water from the roof of the building, which partially destroyed Burgess’s collection of manuscripts (which, according to a letter in the Burgess Foundation archive, were being stored in ‘a spare bathroom’). Shortly after the flood, in an attempt to claim damages, Burgess wrote a list of the destroyed works. Some of the manuscripts that were ruined by the flood are known about. 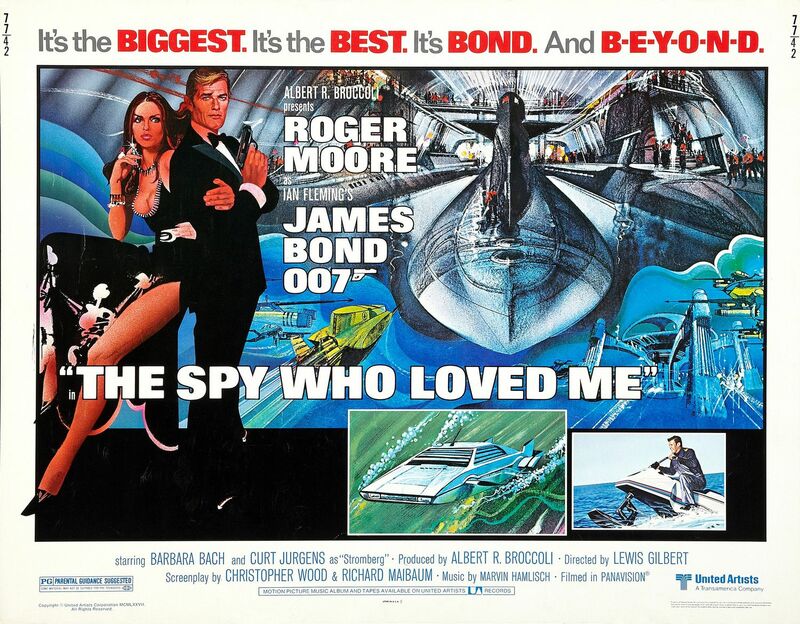 Burgess’s version of James Bond adventure The Spy Who Loved Me, which he was commissioned to write by Albert ‘Cubby’ Broccoli in 1975, was based partly on his own spoof Bond novel, Tremor of Intent (1966). In You’ve Had Your Time (1990), Burgess details the plot in which Bond faces an enemy described as ‘an Orson Welles monster based on my own character Theodorescu, crippled and confined to a wheelchair, tended by a Scottish Presbyterian doctor’. 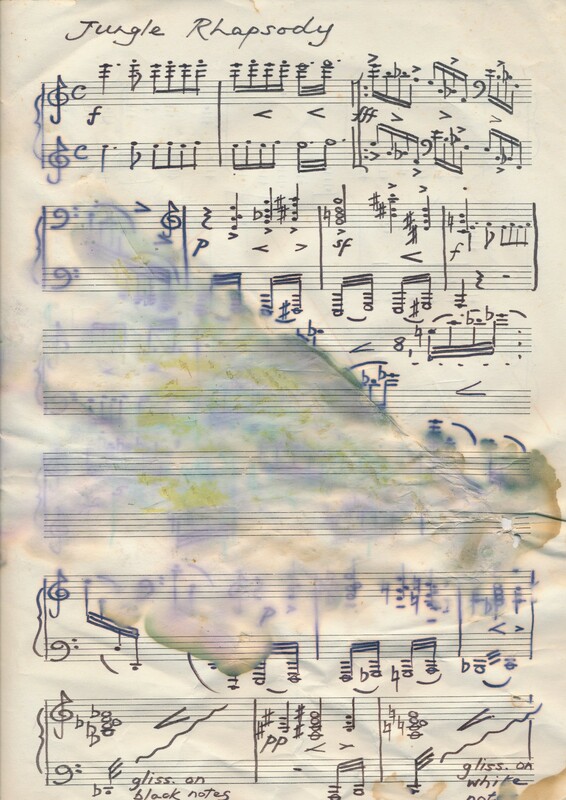 While Burgess’s original manuscript was destroyed by the Monaco flood, there is a copy in the Harry Ransom Center’s archives in Austin, Texas. The film was eventually released, with a script by Christopher Wood and Richard Maibaum, in 1977. Similarly, the manuscript of Burgess’s book about the language of James Joyce, Joysprick, was destroyed. As it was published in 1973, the contents of this manuscript are known. There are also lost manuscripts that were not turned into publications. 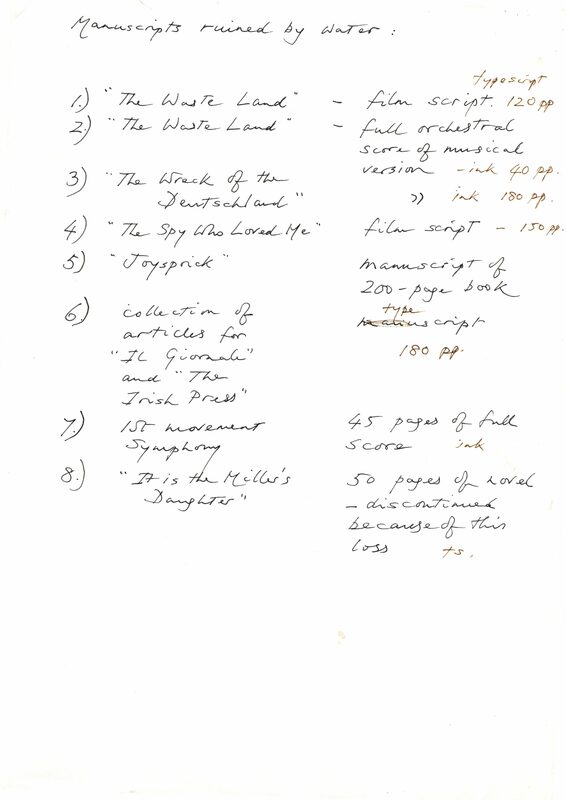 The list records that Burgess wrote a 120-page film adaptation of T.S. Eliot’s The Waste Land. The only other record of this script is in You’ve Had Your Time: ‘I made a television version of The Waste Land and then lost it.’ This script no longer exists, but Burgess’s setting of the poem to music remains in the archive (even though this list suggests it was at least partially destroyed by the flood). The setting was first performed in 1978. Burgess also mentions the loss of his musical setting of Gerard Manley Hopkins’s The Wreck of the Deutschland, which was written in 1982. 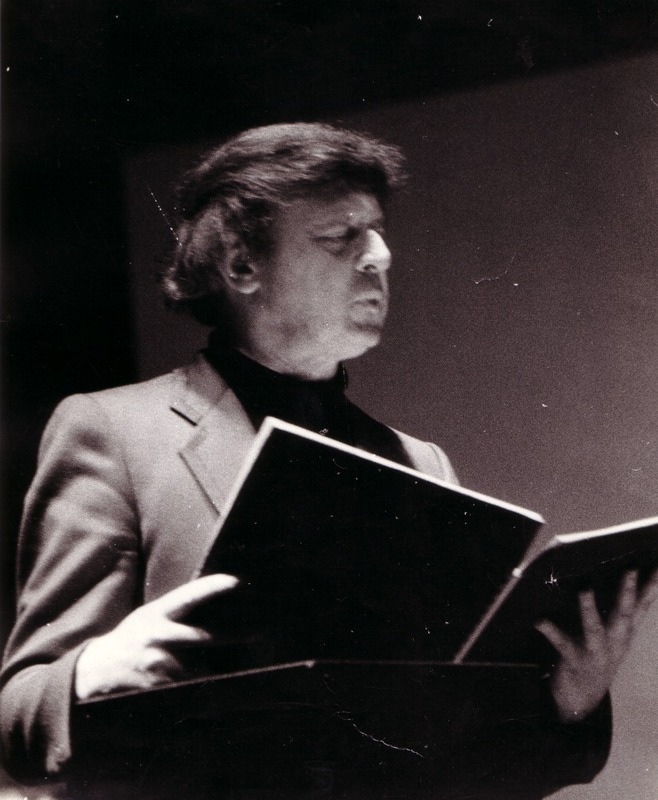 This piece has never been fully performed, though Burgess writes about its creation in This Man and Music (1982). It is likely that this was only partially destroyed, as there is a full manuscript in the Harry Ransom Center archives. But only from the well or the picnic spring. Wind’s rhetoric. Water from the well is enough. The first chapter is all that remains from this lost novel, though a different version of this poem appears, stripped of its context, in You’ve Had Your Time. Burgess writes that the novel has been ‘discontinued because of this loss’, though it is clear from its publication and the time of the flood that over two decades had passed since he began work on the manuscript. 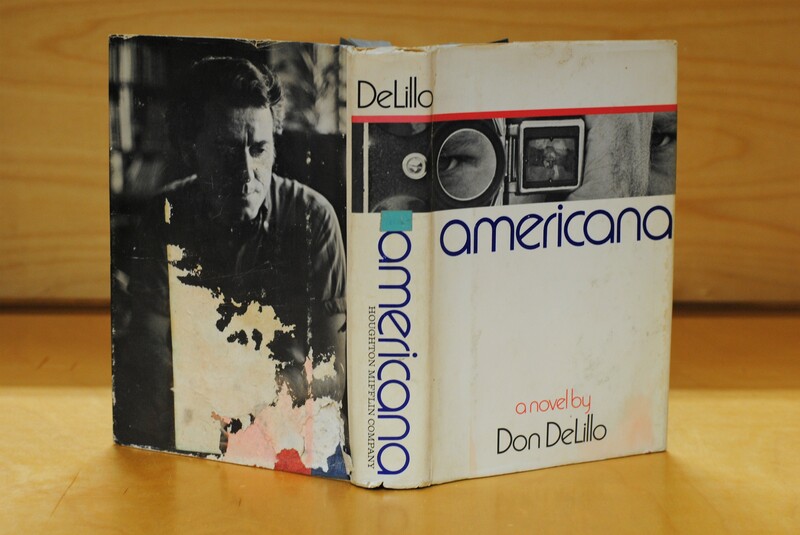 There are other water damaged items in the Burgess Archive, including a first edition of Don DeLillo’s Americana (1971), and a stained score titled Jungle Rhapsody, dating from around 1975. These items do not appear on the list of manuscripts, though it is clear from their condition that they have suffered a similar fate. Burgess’s library and papers have been the victim of other natural disasters, including in Malaya where termites ate his copy of A Portrait of the Artist as a Young Man, and the humidity destroyed his collection of vinyl records. The half-eaten Joyce novel still remains in the archive, but the list of manuscript may only be a small portion of Burgess’s works that have been lost with no hope of recovery.